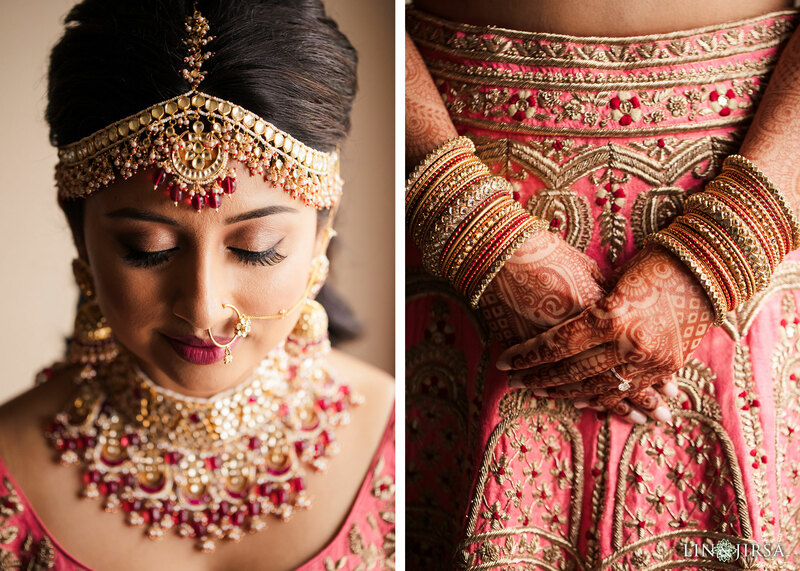 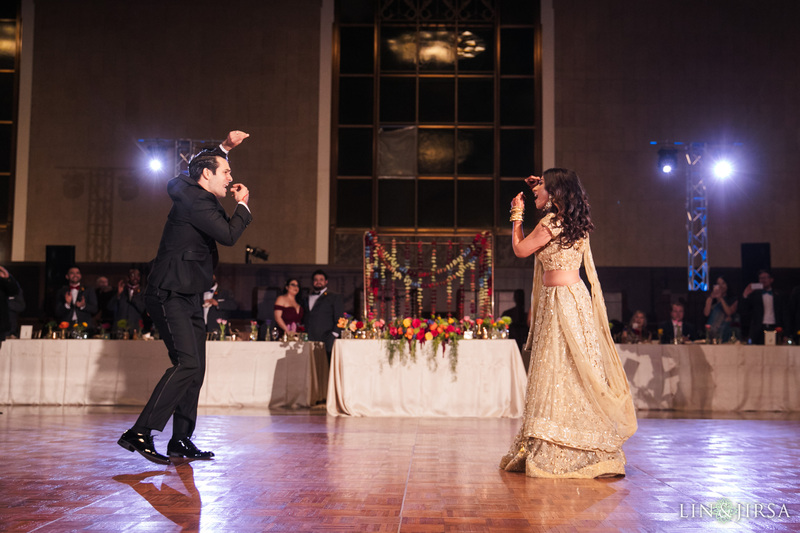 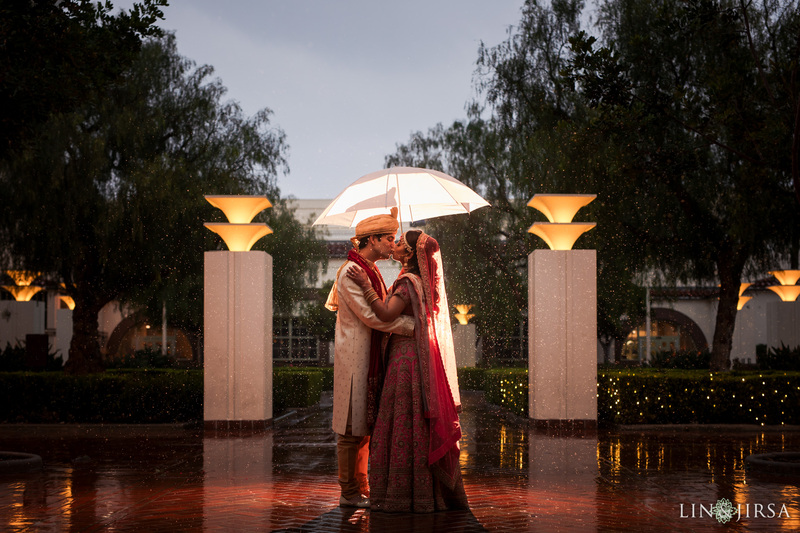 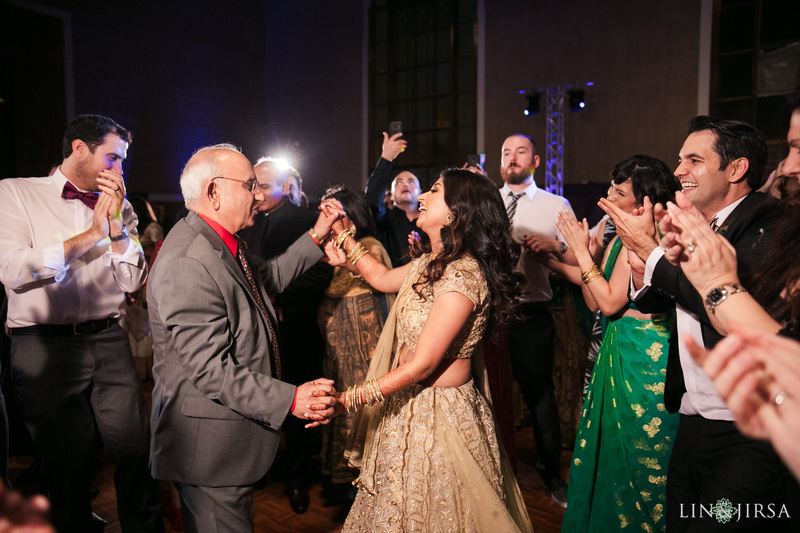 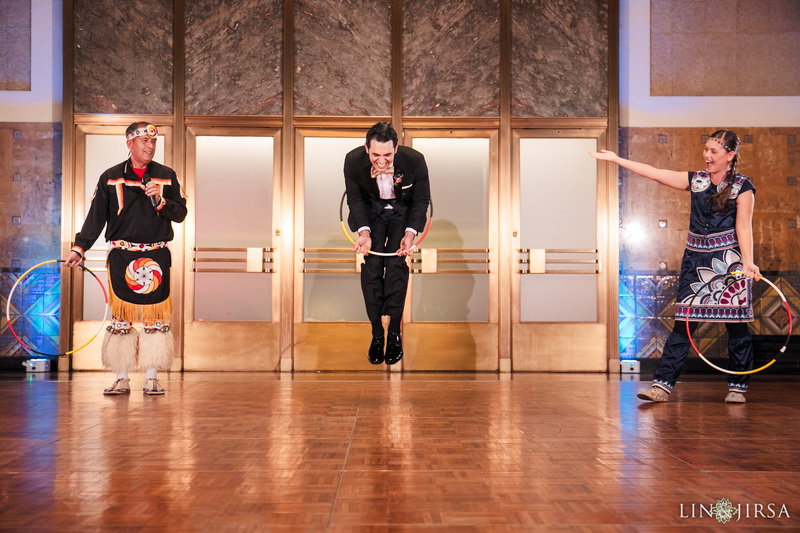 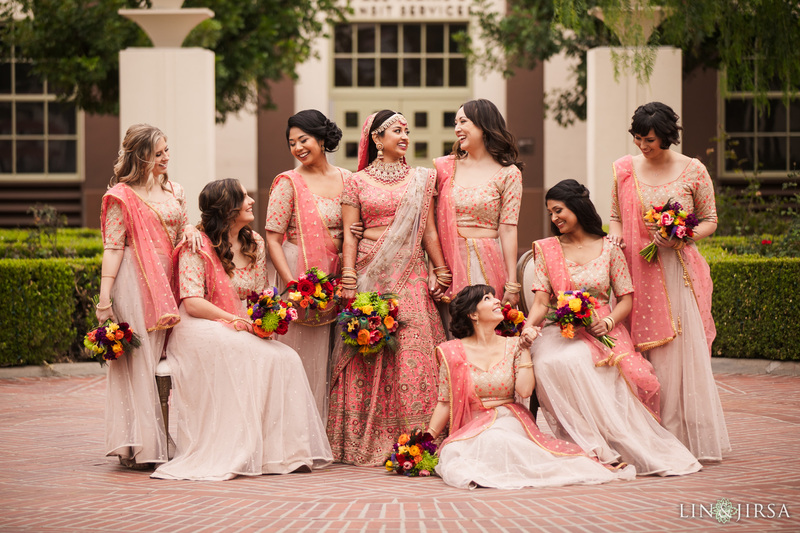 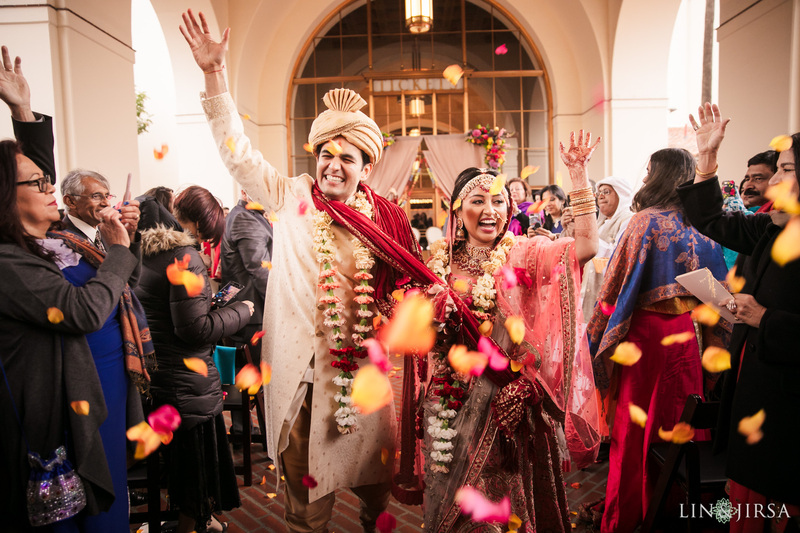 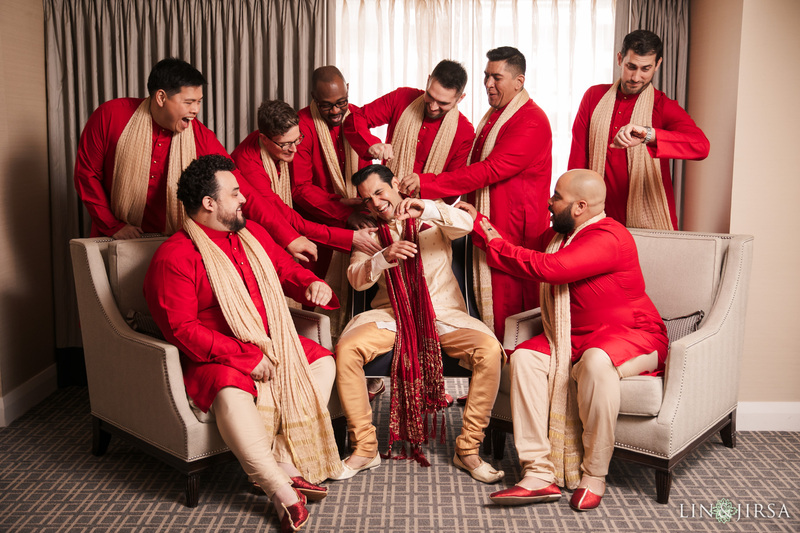 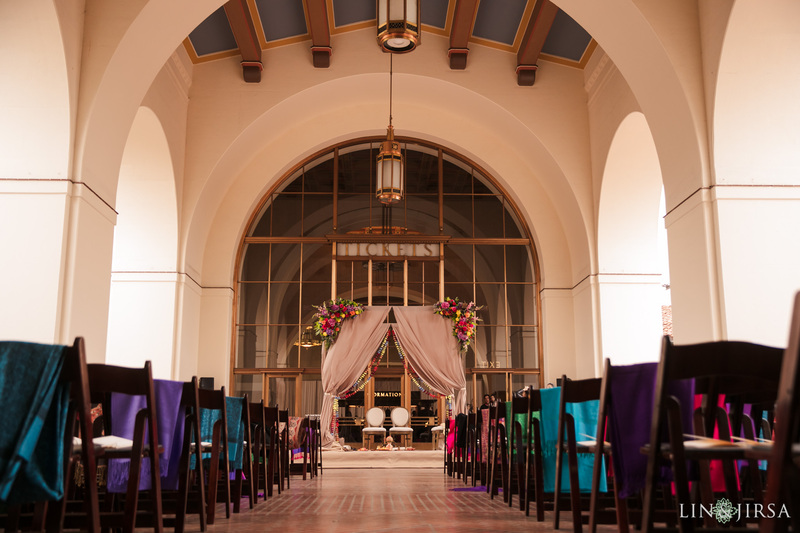 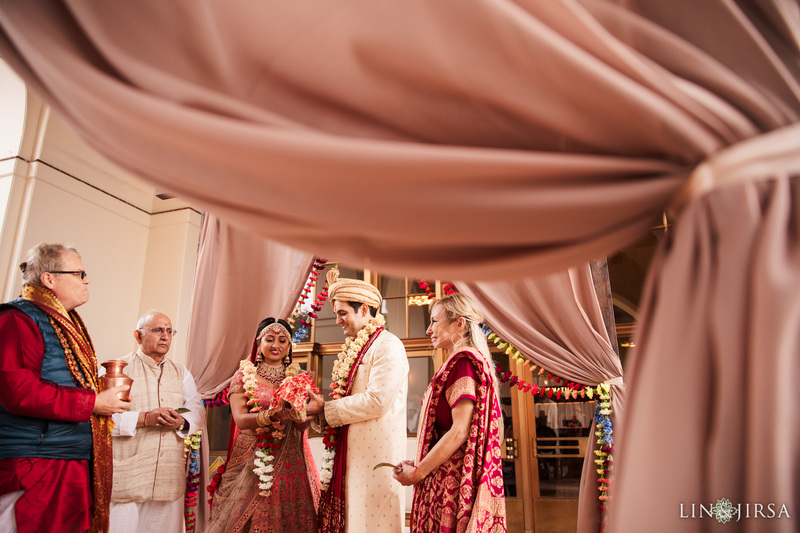 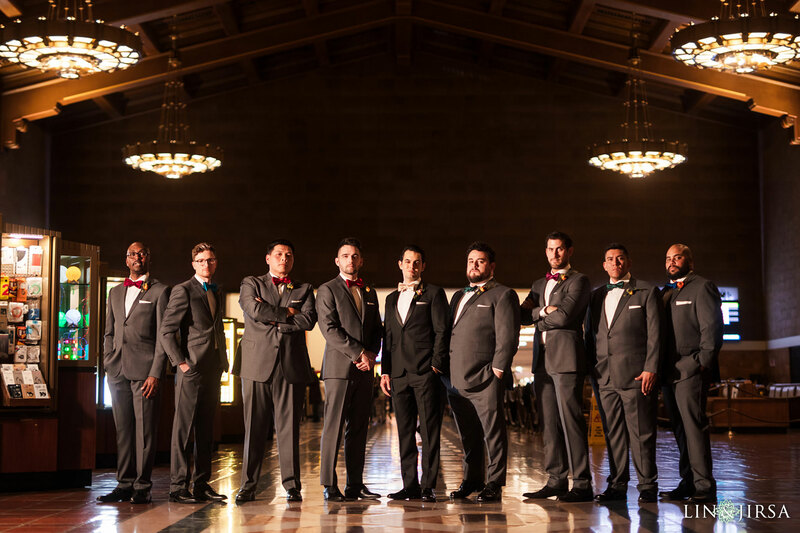 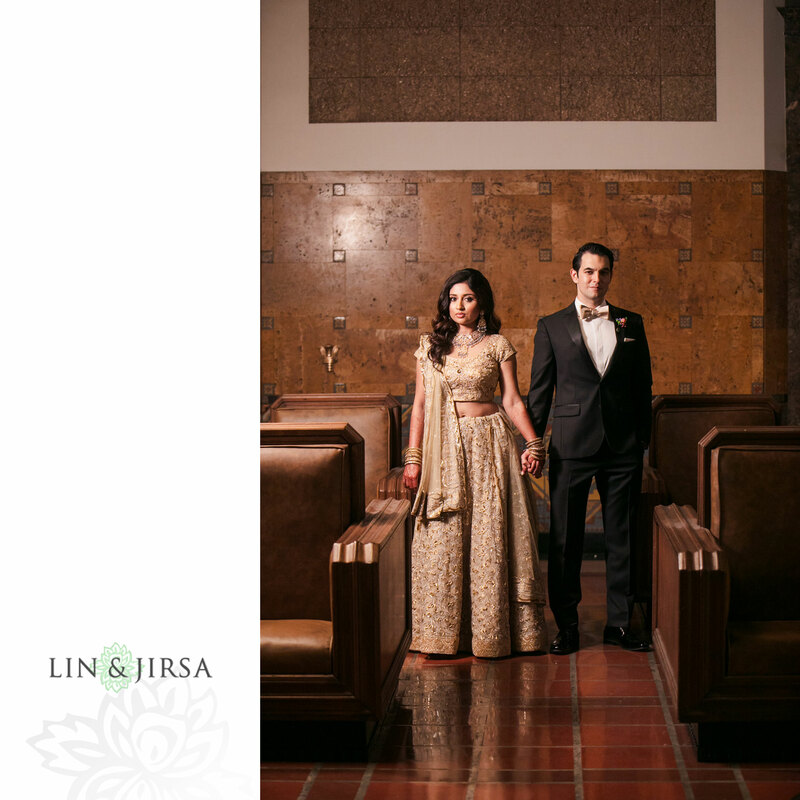 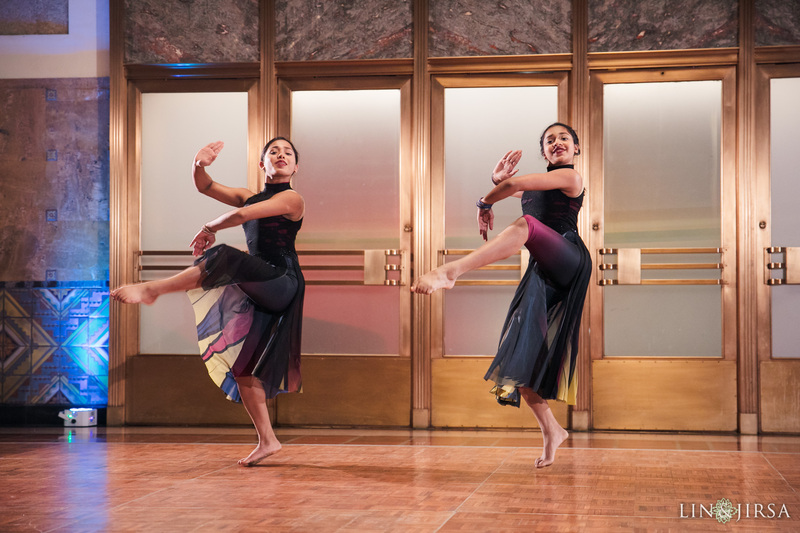 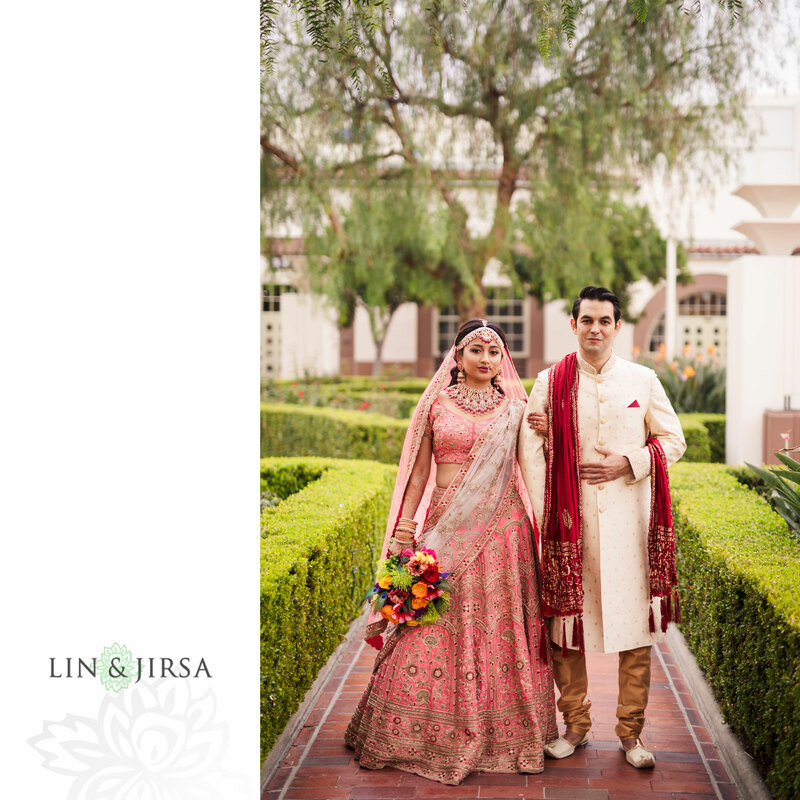 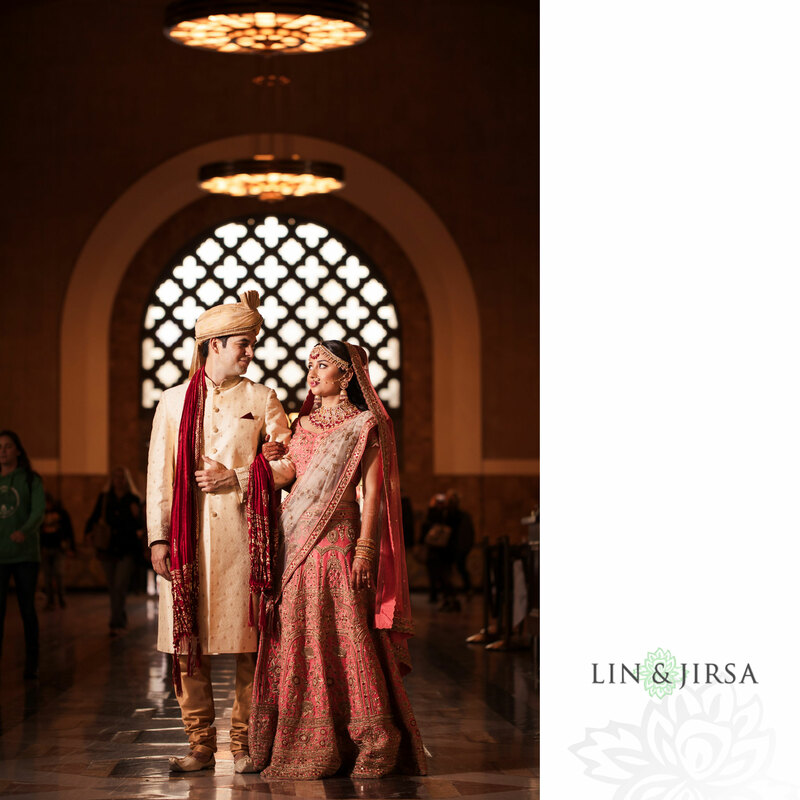 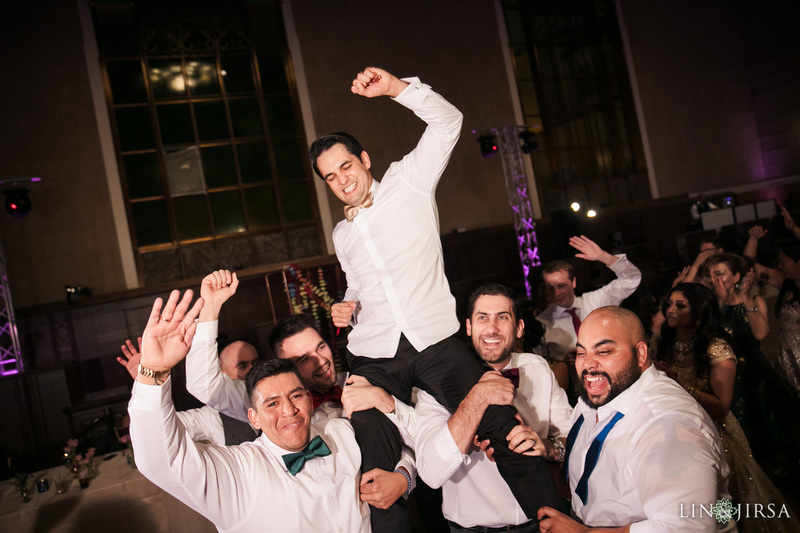 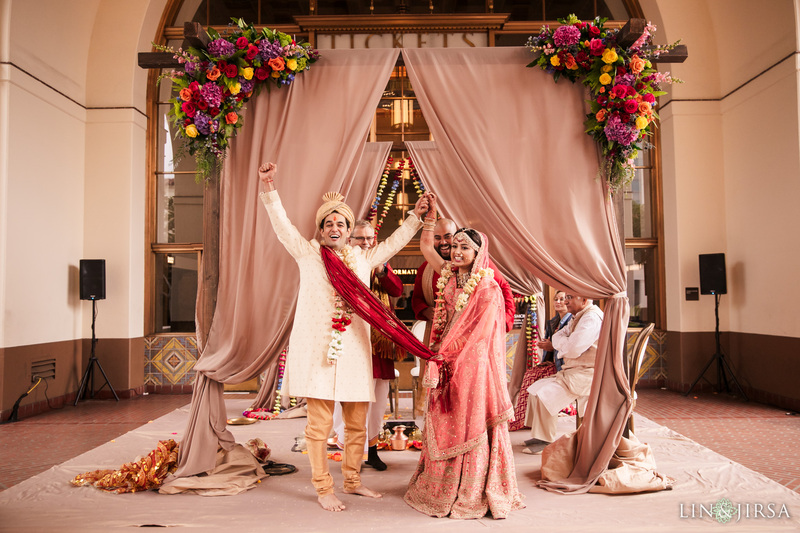 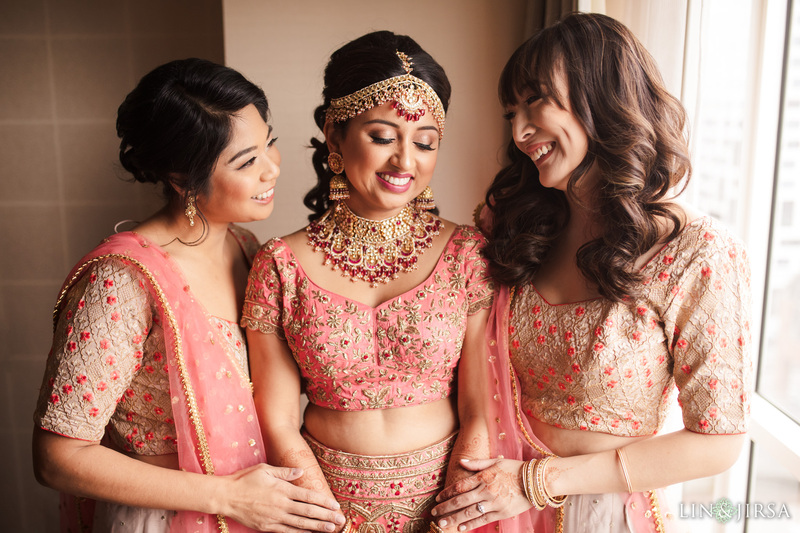 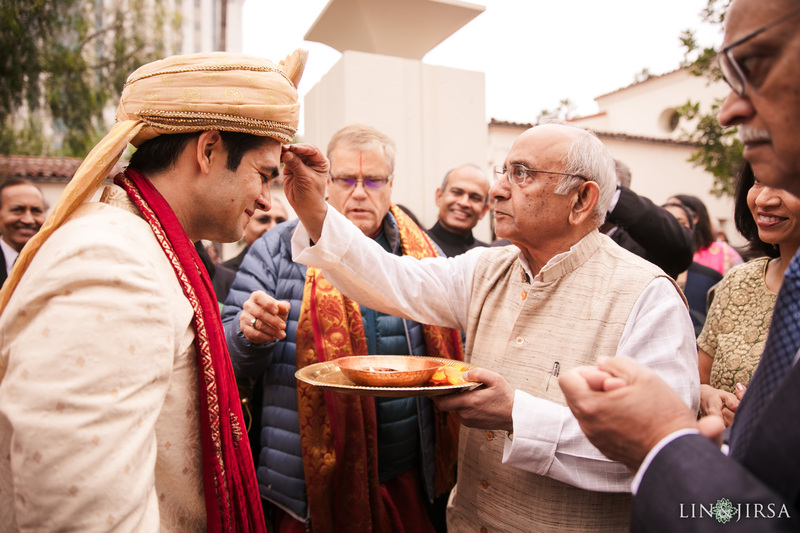 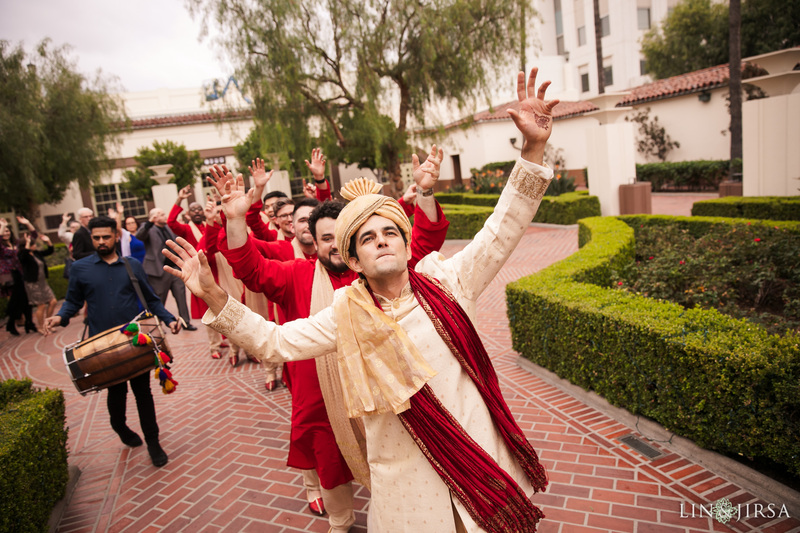 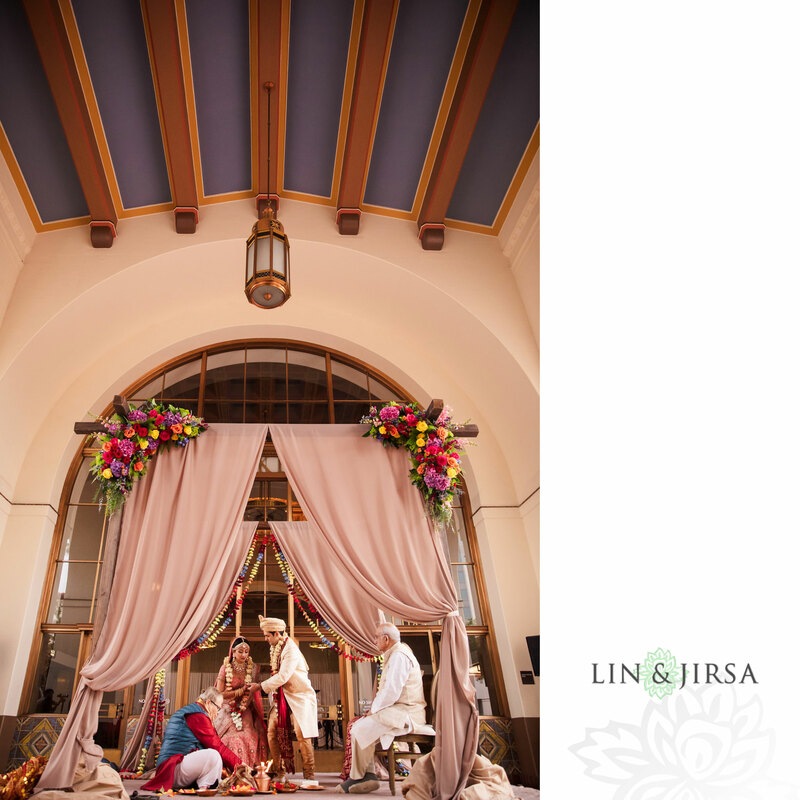 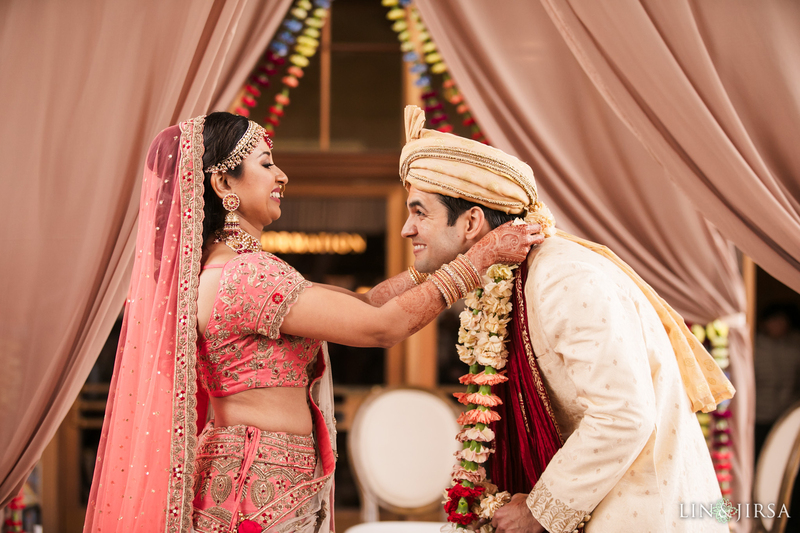 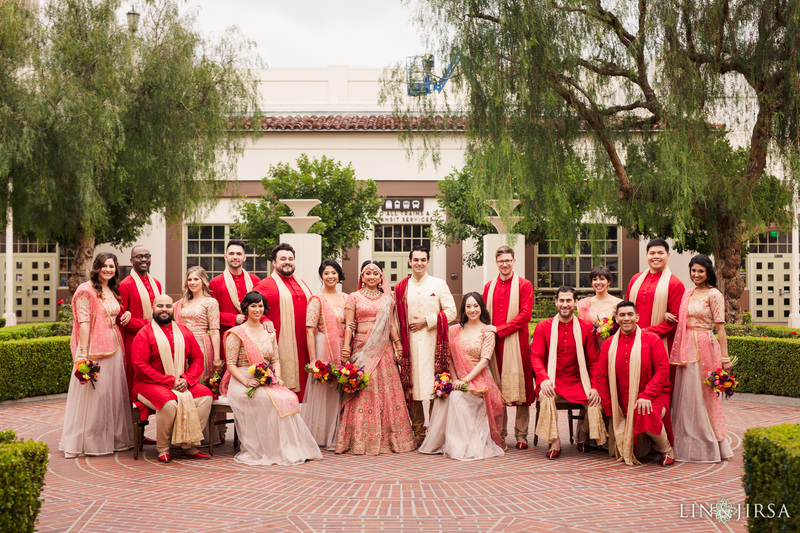 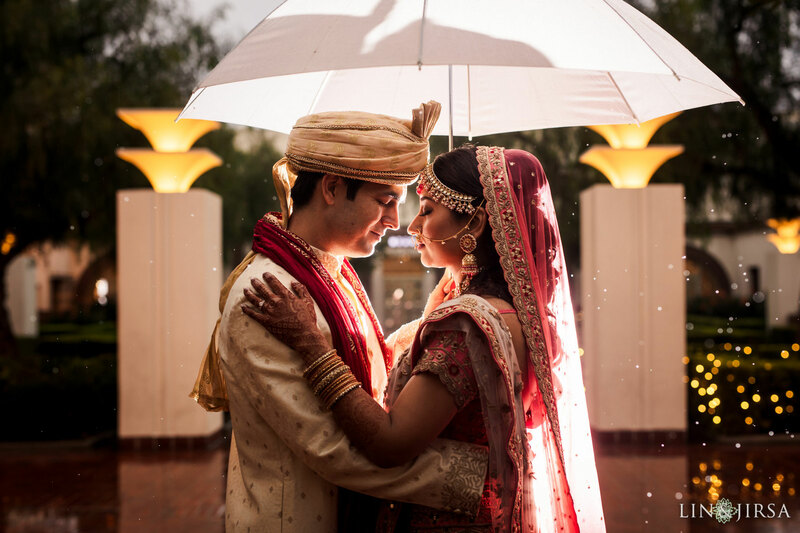 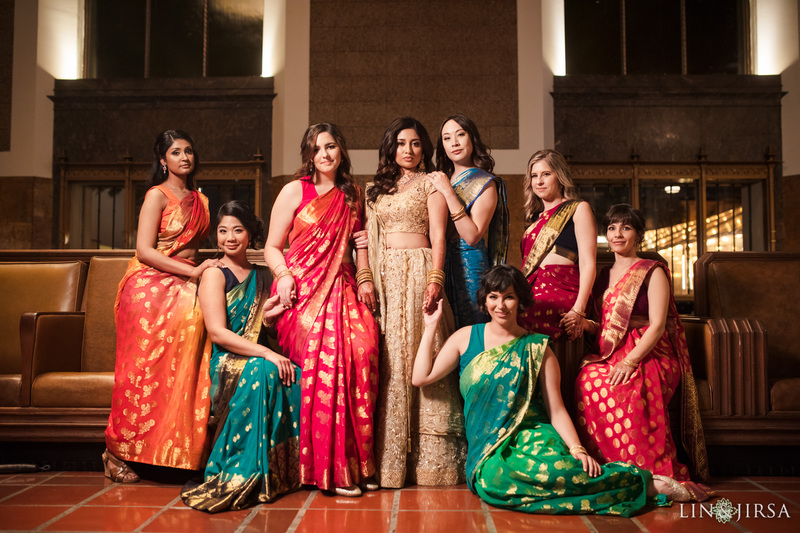 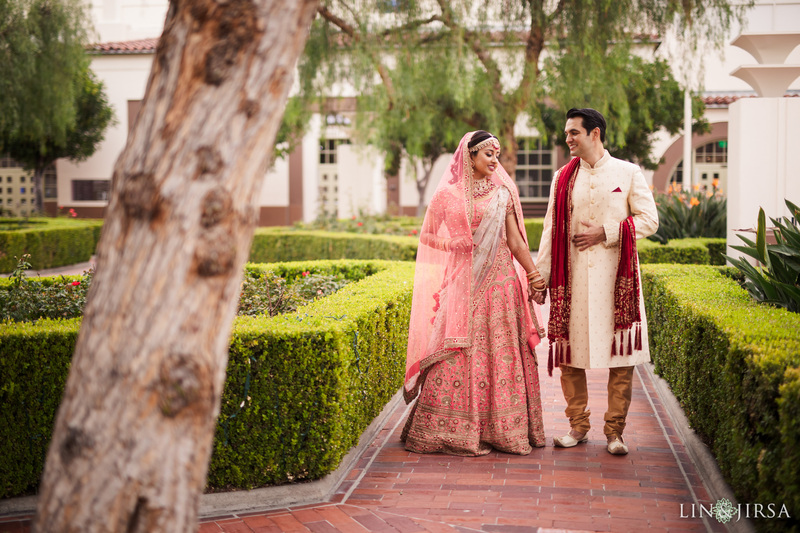 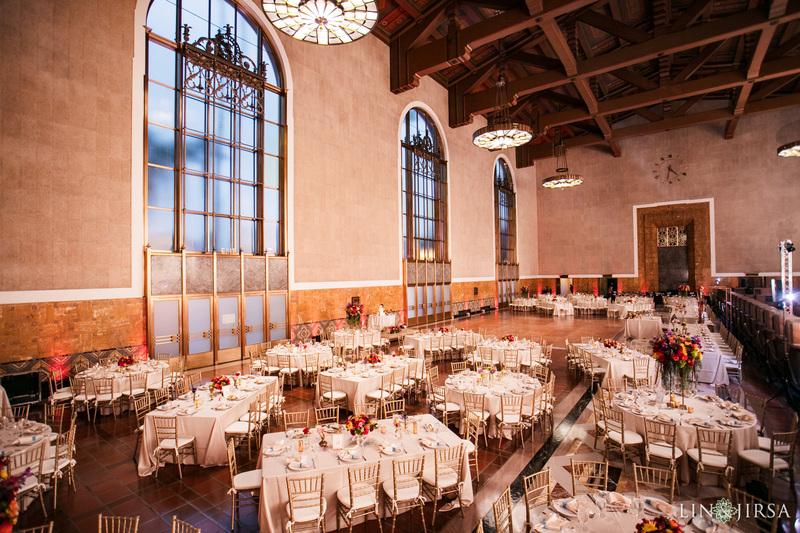 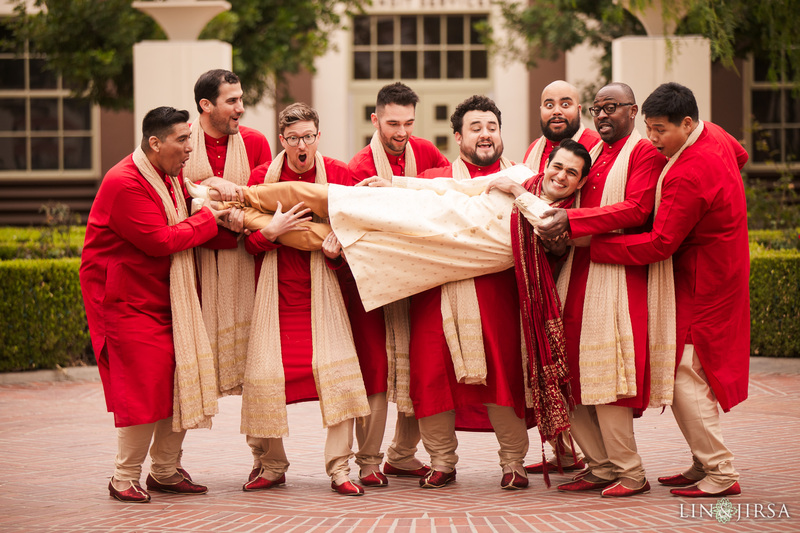 We hope you’ve enjoyed this beautiful Indian wedding at Union Station in Los Angeles featuring Madhuri and Joseph. 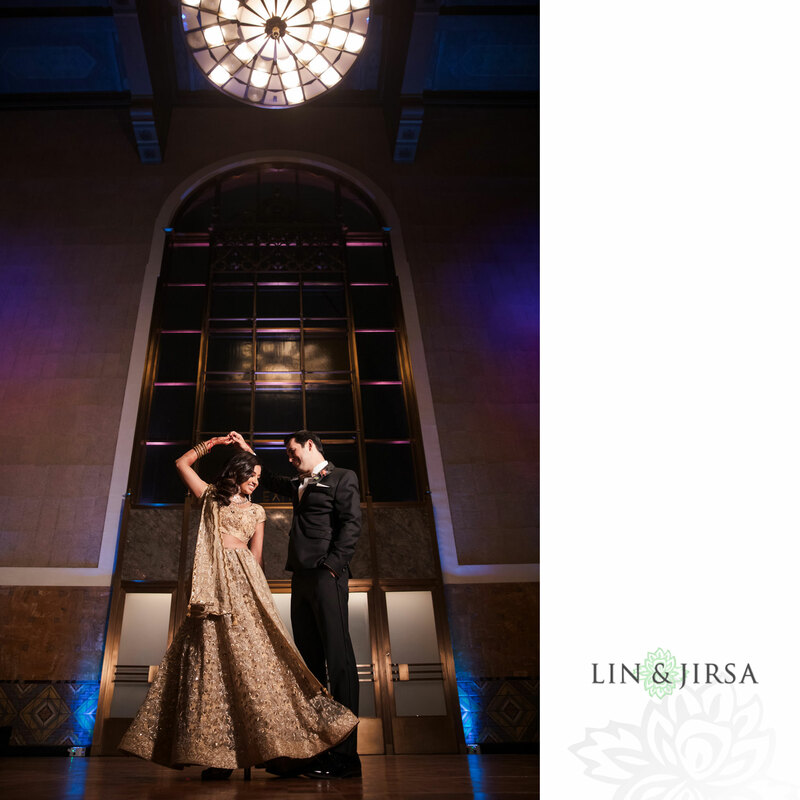 Special thanks to the wedding planner, Bright Blue Events for organizing this [gorgeous/beautiful/wonderful/delightful] event. 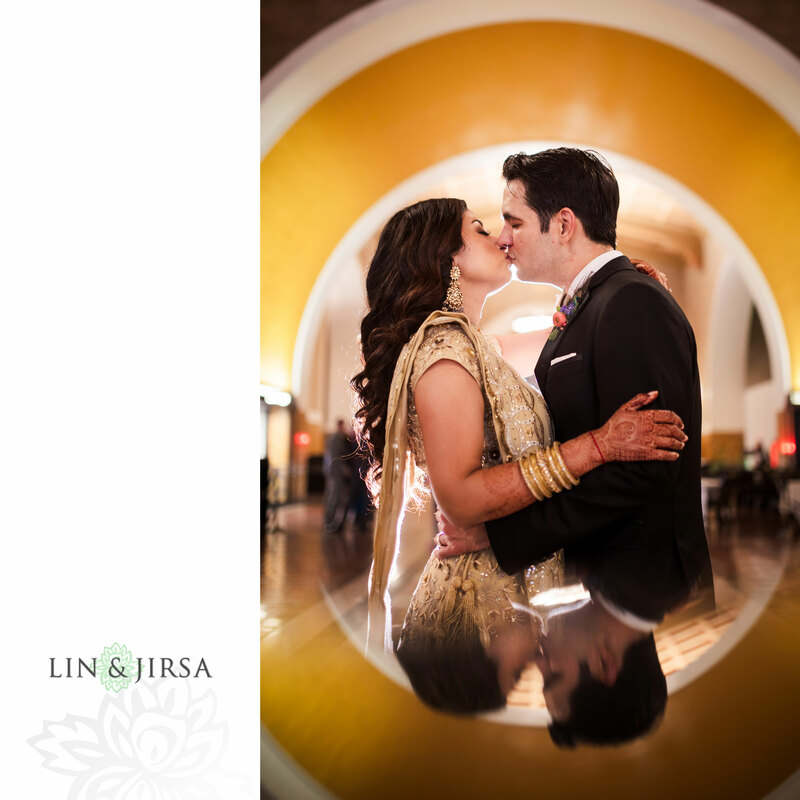 As industry leaders, we also hold in person and online workshops for both aspiring and established wedding photographers. 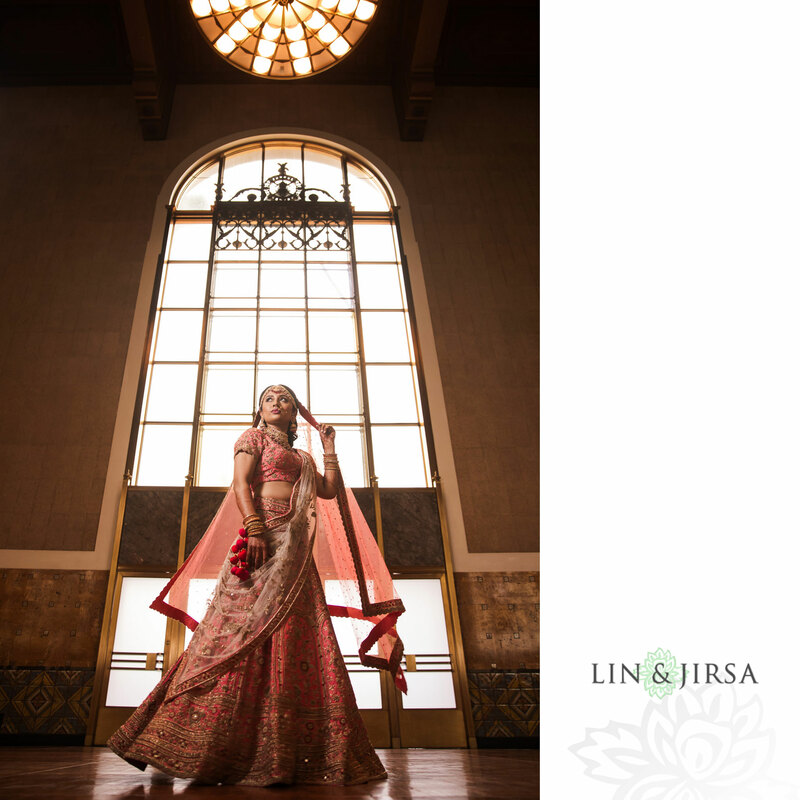 If you’re interested in attending our workshops, be sure to click the image below for more info.